Here at Applause Your paws we have an outstanding Board and train program for all your dog and puppy needs. Heres how our program works. Drop off your dog at our large, air conditioned, dog training facility, and well take it from there. The best part of this is that everything we do is customizable to your liking. If you just want your dog to get some attention and play while you’re on vacation, we can do that. If you just want your dog to get some training while you’re away we can do that to. Just call up and speak to us about prices for the package you choose to go with. Lets say you choose to go with play and training. this is what a normal day is like. Our workers come in at 7 and feed your dog in the morning, along with taking them out to make. After that we start making sure that everyone gets their playtime and training throughout the entire day. Us completing the options you paid for is our number 1 priority. Once 5:00 hits we put all our boarding dogs in the kennel room and feed them dinner. Then around 6:00 we take them out for an after dinner walk. 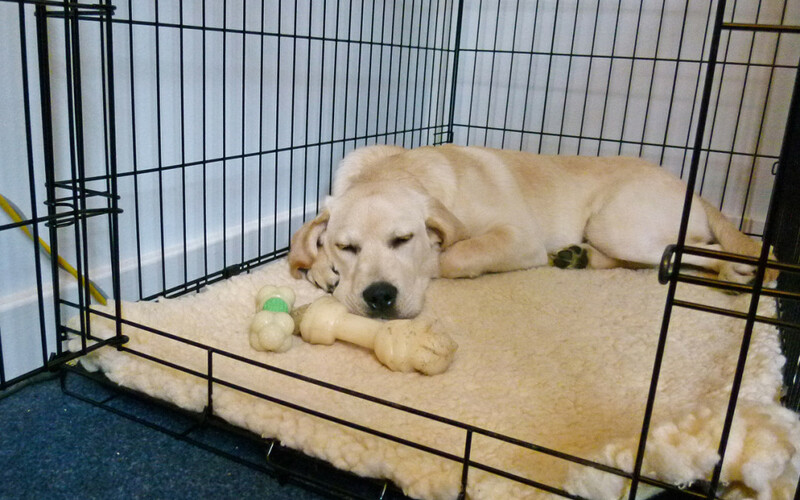 Last we have someone come inlayer at night to spend some more time with your dogs and let them out again. Thats how it works around here, so if you’re going on vacation or you just want to train your dog than why don’t you call us up and speak to us about our board and train program today? !